Divide and conquer: Growing splits in every industry, including oil,set up natural experiments between companies’ approach to the low-carbon transition and their resilience to the disruptions ahead. 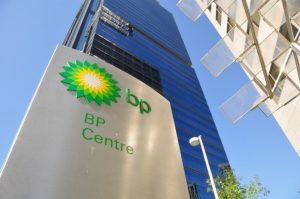 Now comes BP which, under pressure from global pension funds, agreed to align its capital-expenditure, or capex, with the Paris climate accord. Taken to its logical conclusions, such accounting could accelerate the shift of investment away from fossil fuels. Oil companies’ spending on low-carbon assets accounted for only about 1.3% of their total capex last year.